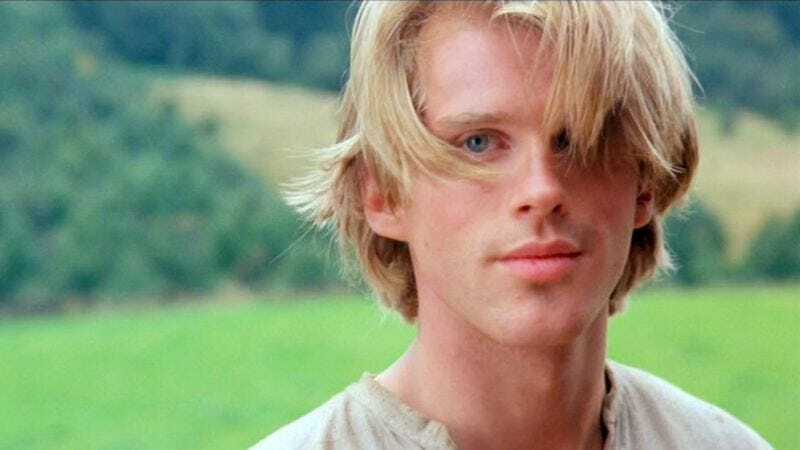 In news that will delight giants, miracle workers, and R.O.U.S.’s everywhere, Cary Elwes is writing a memoir about the making of The Princess Bride. Titled As You Wish: Tales From The Princess Bride, the book will be published in fall 2014, according to the L.A. Times. Elwes, who starred as swashbuckling farmer-turned-pirate Westley in Rob Reiner’s 1987 cult classic, will co-author the book with writer Joe Layden. Reiner will contribute a foreword, and the book will contain interviews with actors Robin Wright, Billy Crystal, Wallace Shawn, Carol Kane, Christopher Guest, and Chris Sarandon, as well as William Goldman, who wrote both the original novel and the movie's screenplay.